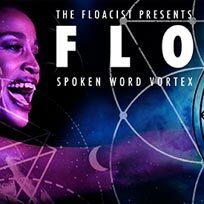 FLO Spoken Word Vortex @ Hideaway, London. Every first and third Thursday of the month at Hideaway. The finest poets, spoken word artists, MCs, writers, rappers and articulators of words.